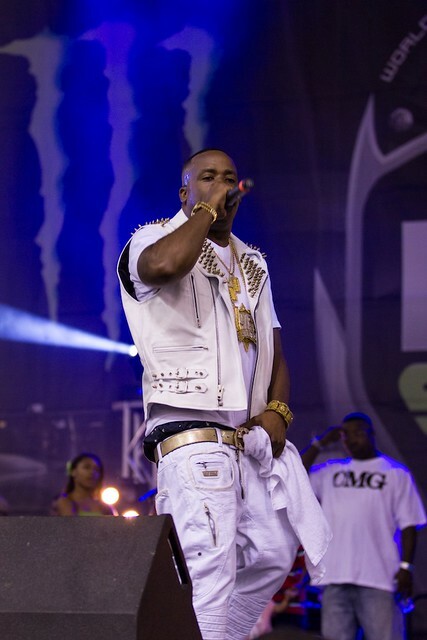 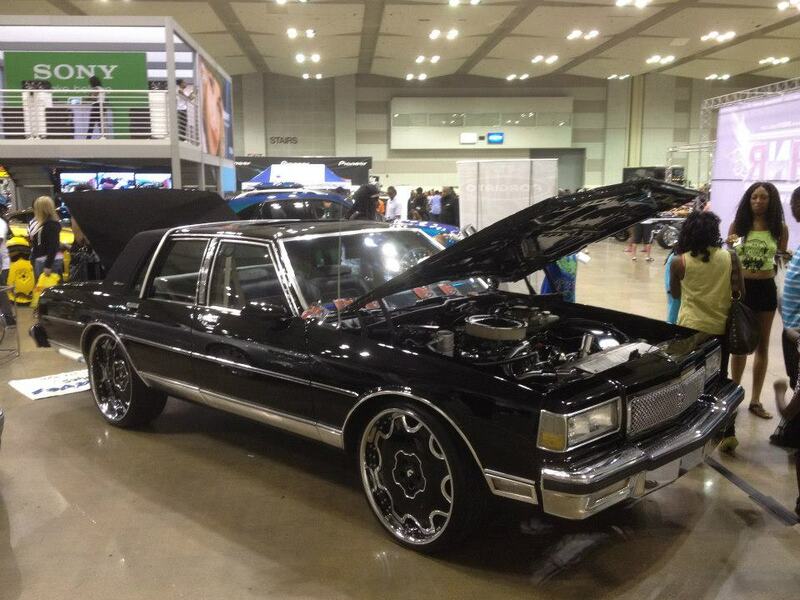 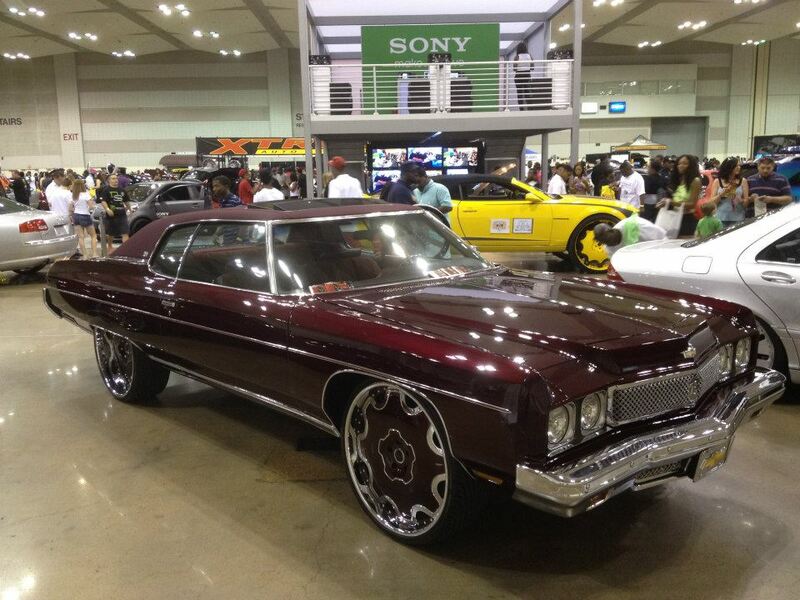 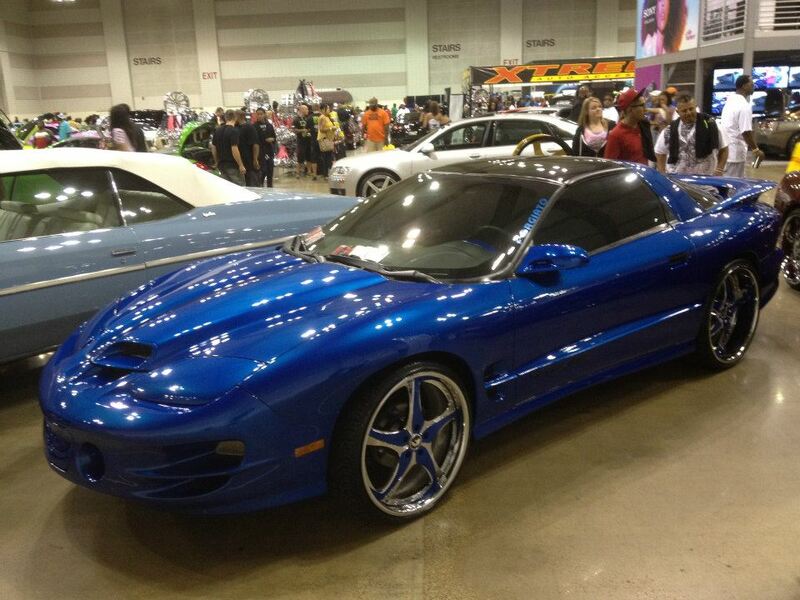 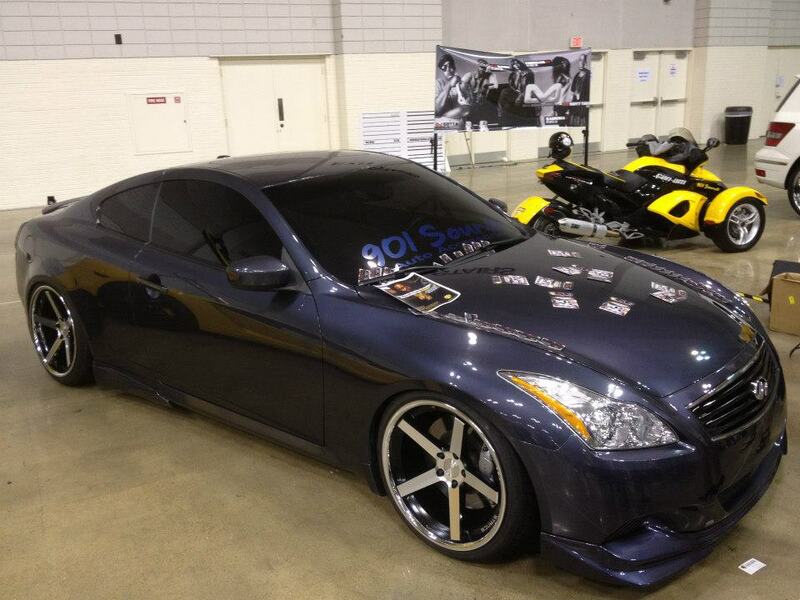 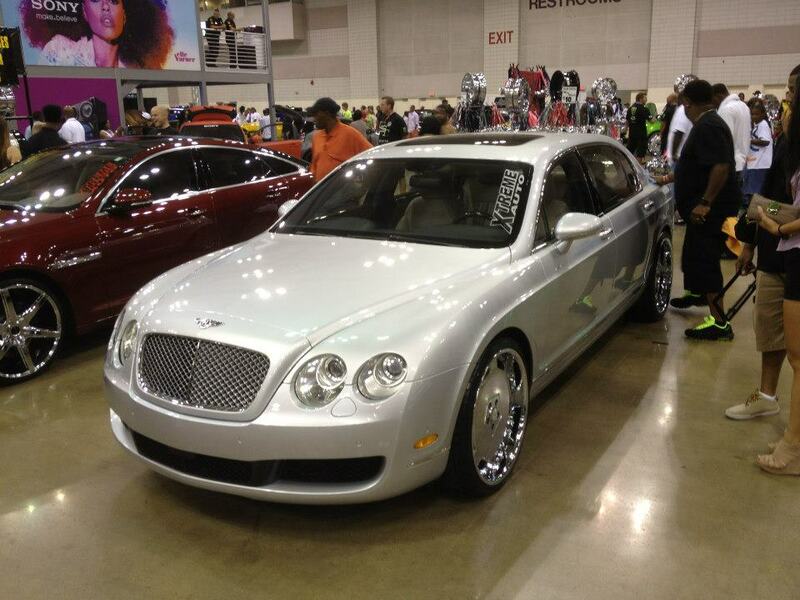 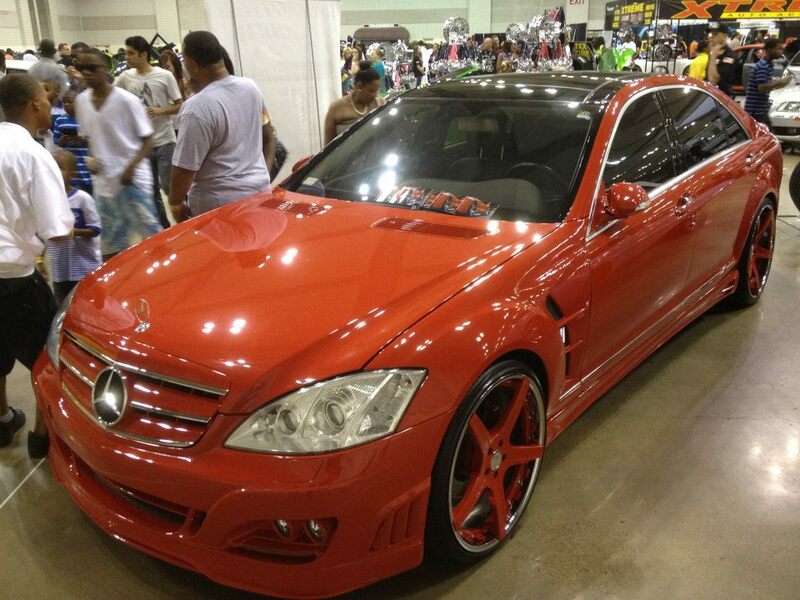 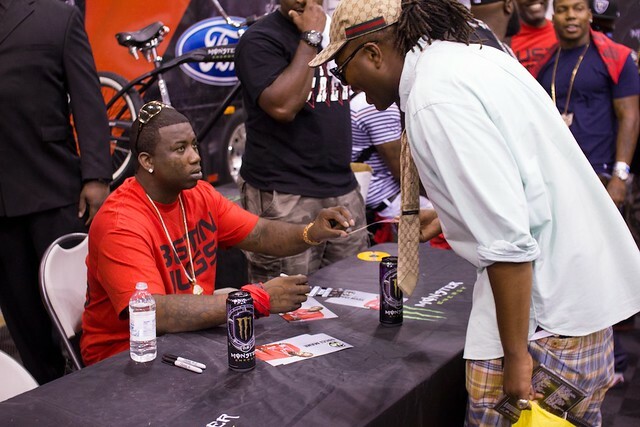 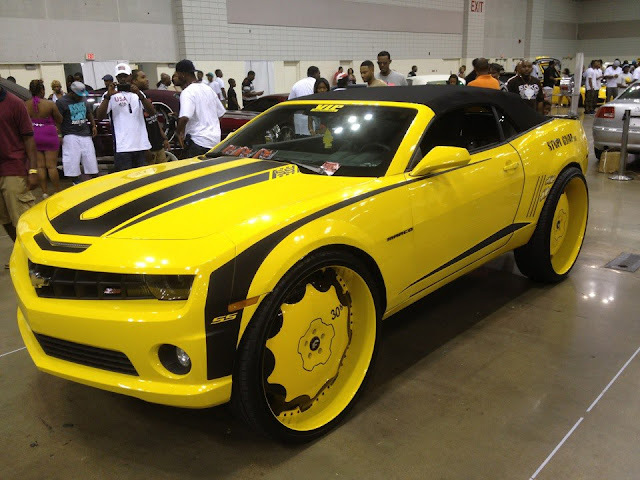 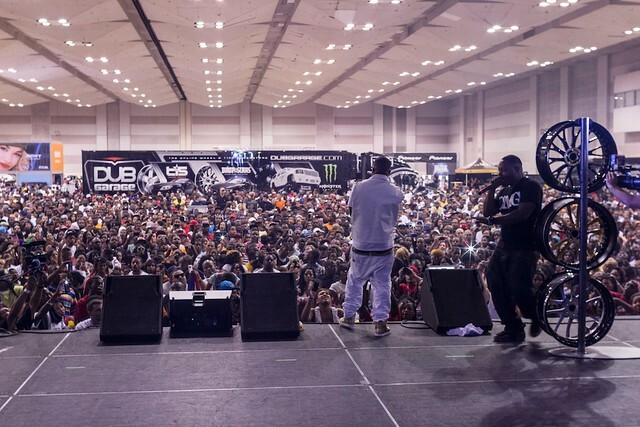 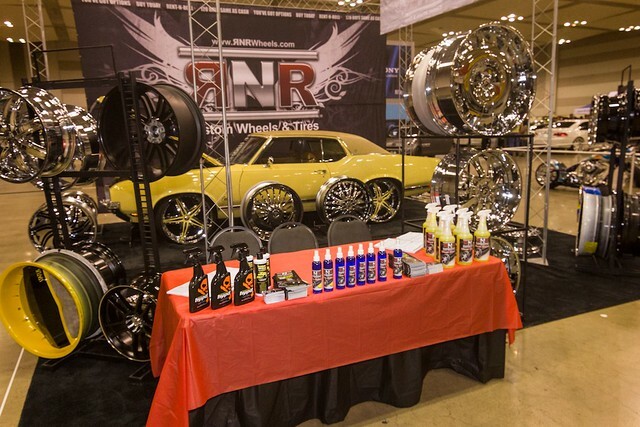 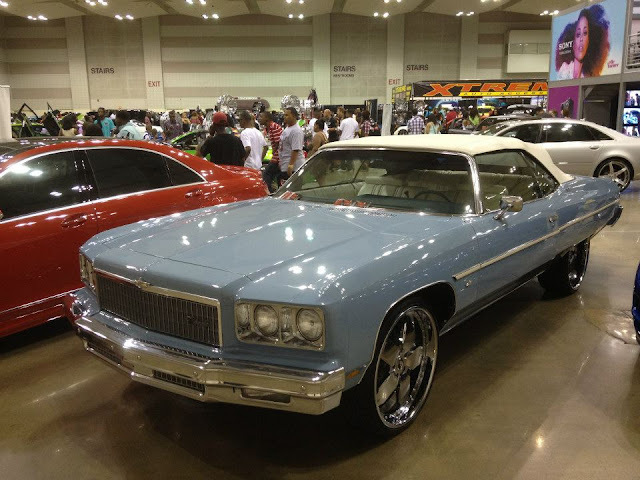 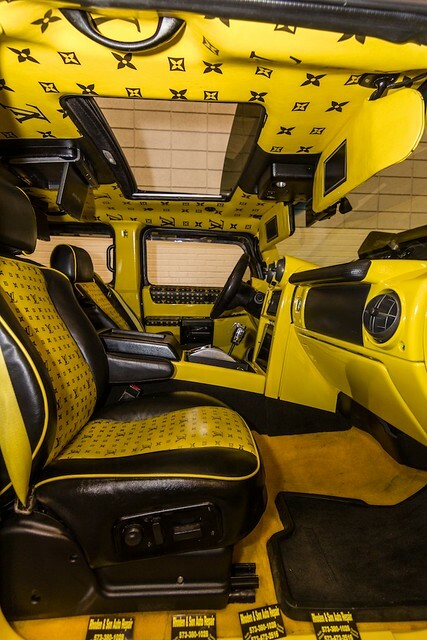 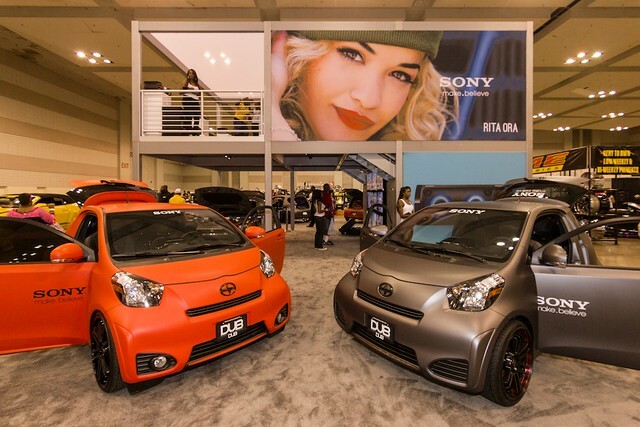 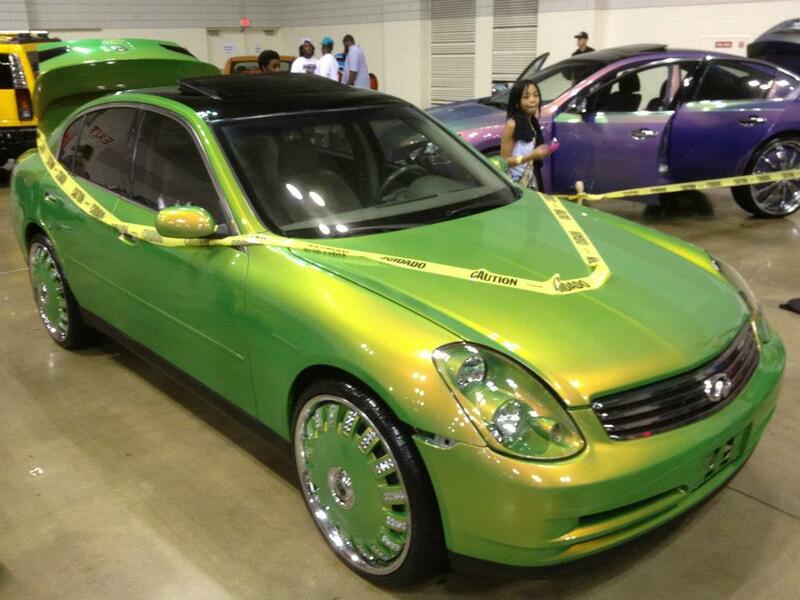 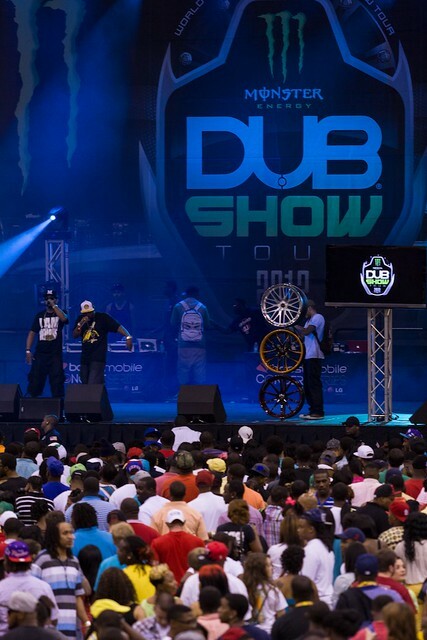 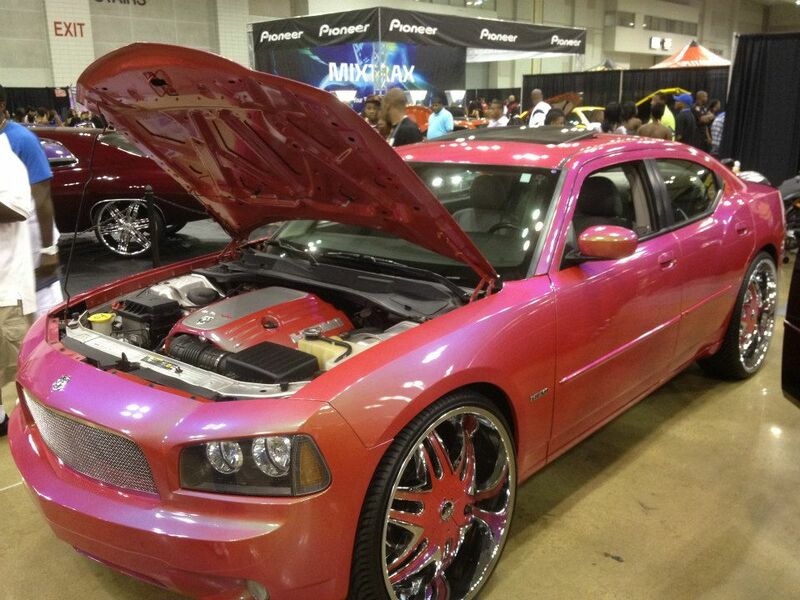 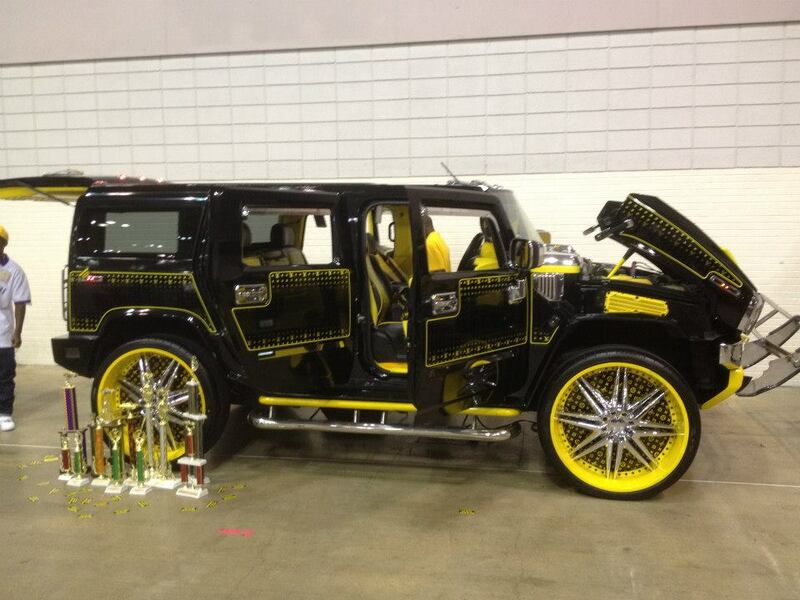 It took them forever, but Dub Magazine FINALLY released their photos from the Dub Car Show in Memphis. After seeing them, they should have saved them solely for the magazine. They weren't bad, but it was more atmosphere shots then shots of the cars. 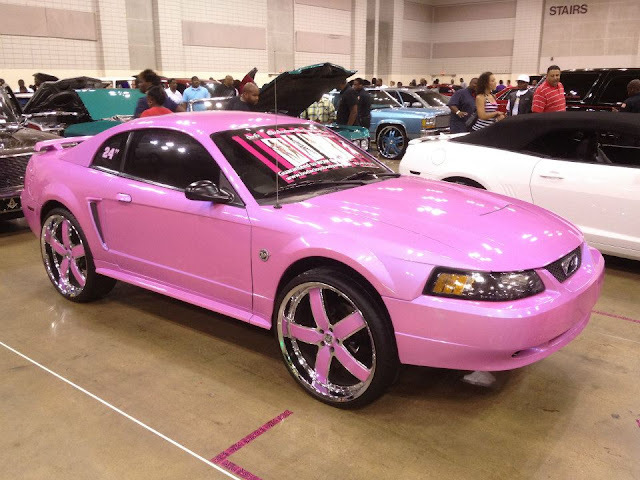 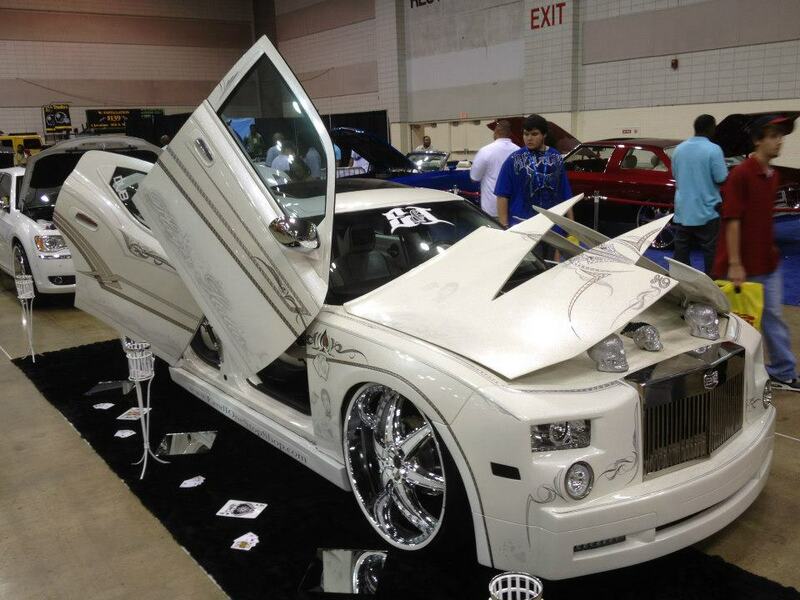 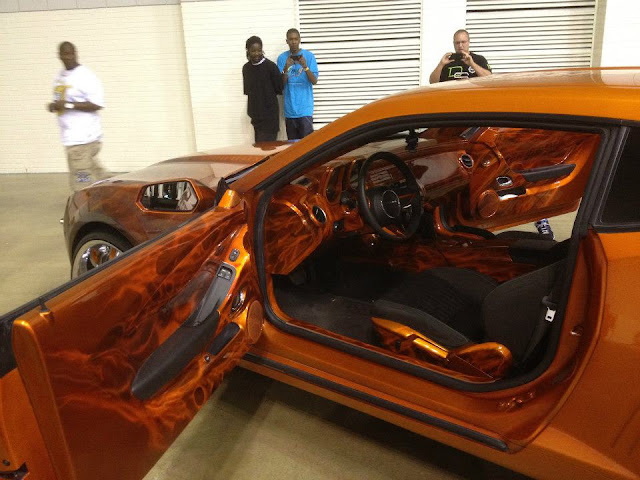 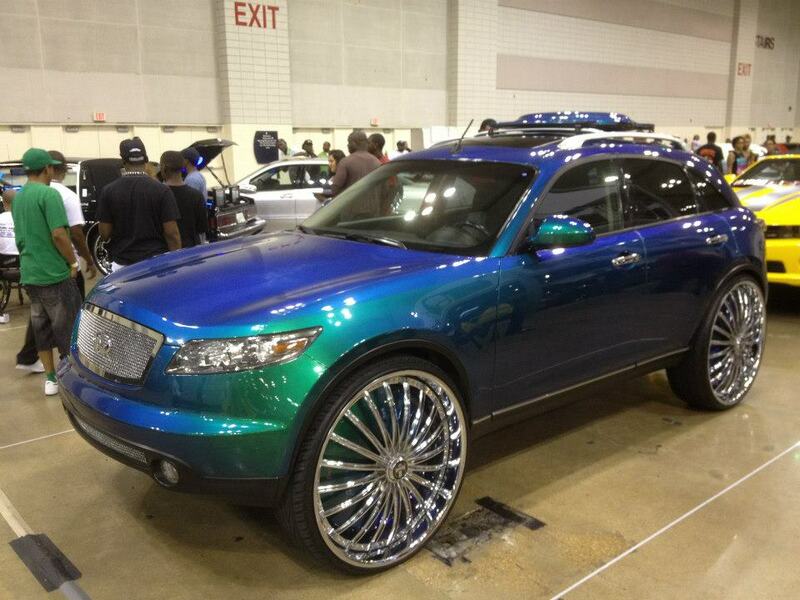 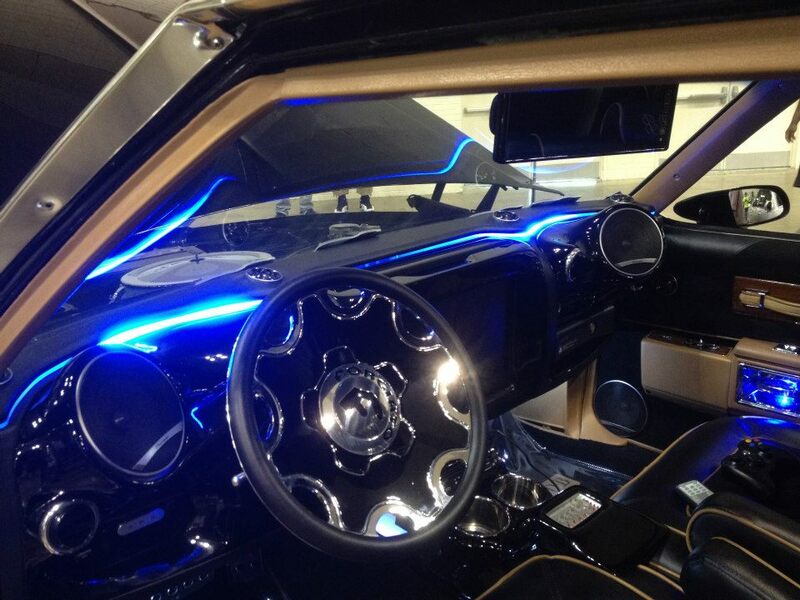 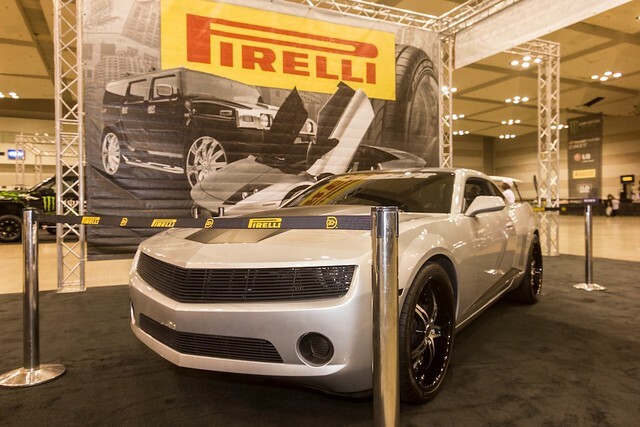 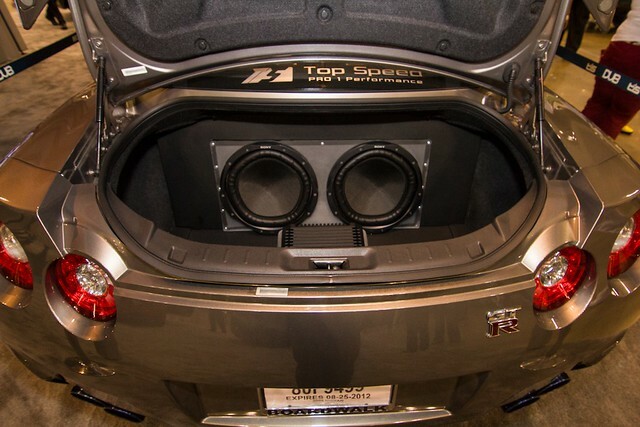 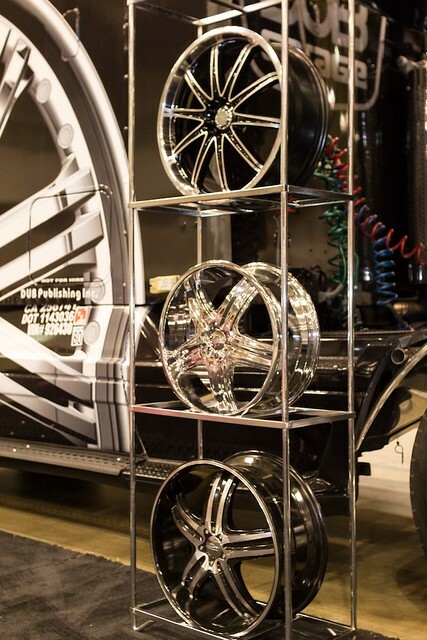 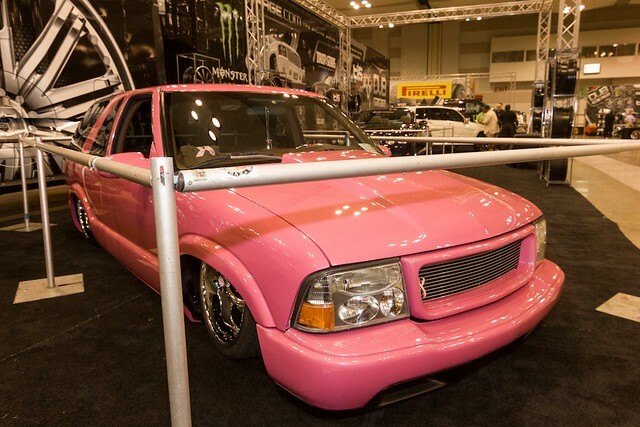 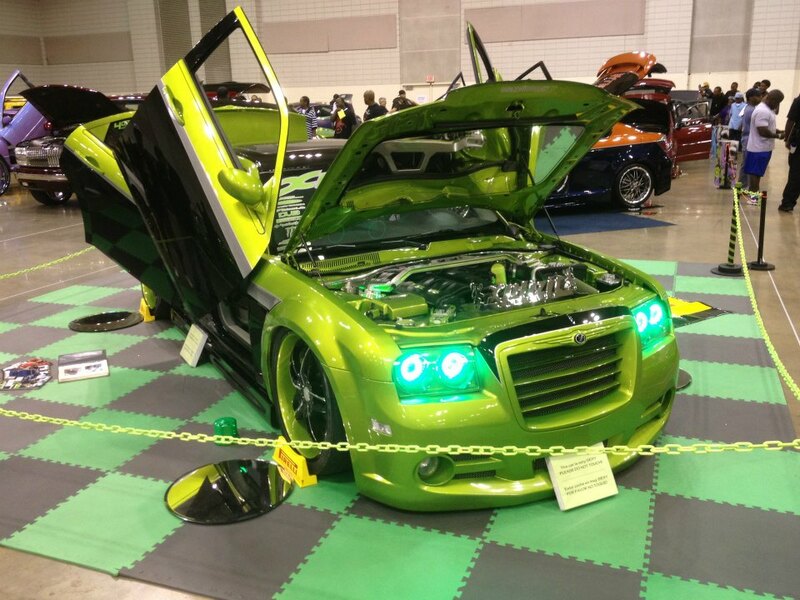 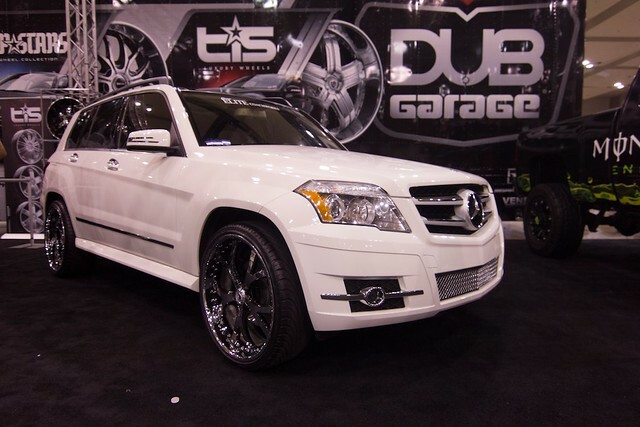 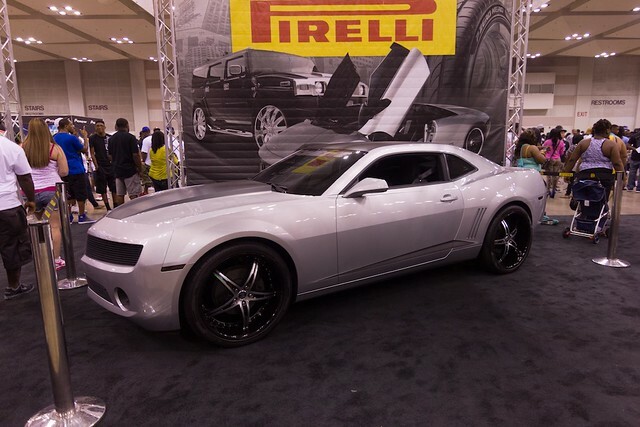 But thankfully, I found some photos from Pro Audio's facebook page to help round out the true feel of the Dub Car Show.